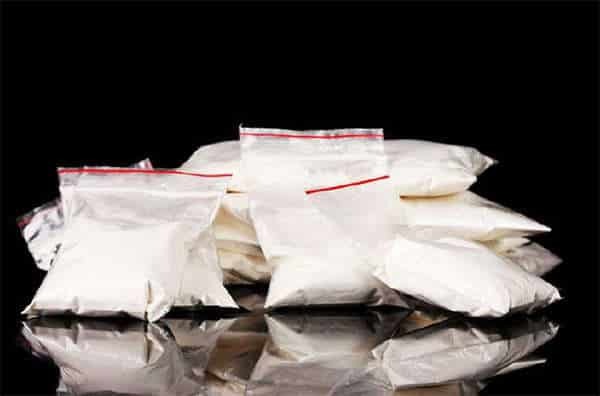 A Spanish speaking drug smuggler was on Tuesday nabbed after being found in possession of more than one kilogram of cocaine worthy $91 520 at the Robert Gabriel Mugabe International Airport. Wilmer Tarazona Aro aged 32 of Peruvian nationality who was coming from Brazil aboard a United Arab Emirates airline was arrested by the CID drug and Narcotics section stationed at the airport. According to the state, the accused upon arrival at the RGM International Airport selected the ZIMRA green exit route where he was intercepted by the detectives. Upon searching him, the detectives discovered a whitish powder concealed in the holes of the suitcase handle rails which tested positive to cocaine. The cocaine weighed 1,144 kilogrammes and a street value of $91 520. Public Prosecutor Francisca Mukumbiri appeared for the State. Harare Magistrate Rumbidzai Mugwagwa was remanded him in custody to October 6 for bail application.